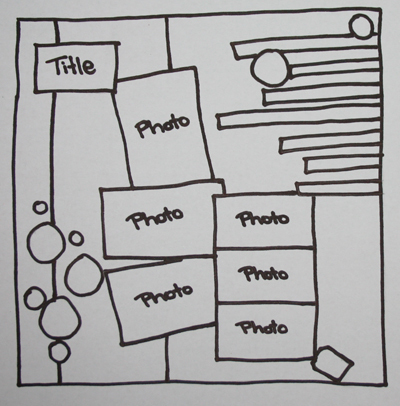 Use this layout guide to create your layout. Either copy it exactly or let it inspire you. Have fun and I look forward to seeing all your creations in the Gallery soon!! From Megan.